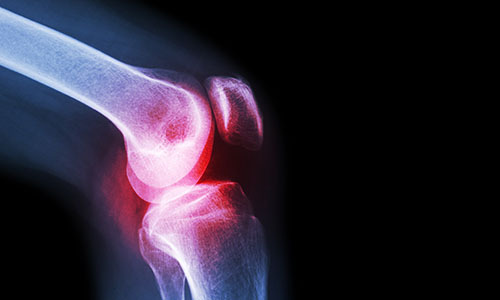 At Nuffield Health Glasgow Hospital our expert orthopaedic consultant surgeons offer rapid access to treatment for a wide variety of orthopaedic conditions. If you are suffering with a condition and require first class private treatment or a diagnosis, but without the wait, get in touch. Why choose Nuffield Health Glasgow Hospital for your orthopaedic treatment? Regardless of your orthopaedic condition, at Nuffield Health Glasgow Hospital, our aim is to see, diagnose and treat you in a quick, friendly and efficient manner. 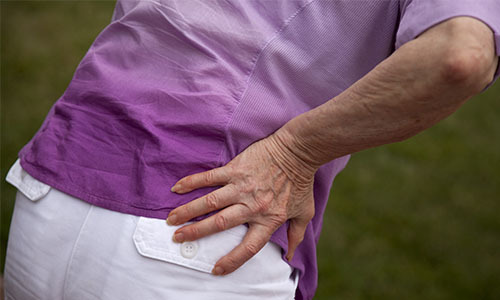 Our number one priority is to get you back on your feet and back to the life you love, as soon as possible. You will initially meet with one of our consultants, who specialises in the particular area of orthopaedics you require. If necessary your consultant may then refer you for some diagnostic imaging or investigations within our on-site diagnostic imaging department. The results of this will be read and reported by your consultant who will then discuss the next stage of treatment with you. This may be surgery, physiotherapy or an outpatient procedure. If surgery is required then our traditional matron-led nursing team with ensure you are informed, supported and comfortable during your hospital stay. Matron demands the highest of clinical standards and a spotlessly clean hospital. Following an orthopaedic operation our in-house physiotherapy team will play a key part in your recovery and are on hand to offer you support through our exclusive Recovery Plus Programme. Along with the nursing team and your consultant an individually tailored recovery plan will be discussed with you and will begin straight away. How to book a private consultation at Nuffield Health Glasgow Hospital? Before you proceed with any orthopaedic treatment, you will need to book an initial consultation with one of our experts at Nuffield Health Glasgow Hospital. To book, please call our dedicated hospital enquiry team on 01413 349 441, or fill out a contact form above. Did you know that some orthopaedic treatments at Glasgow Hospital qualify for Nuffield Health's Recovery Plus programme - an optional enhanced recovery pathway that enables you to continue your recovery with our in-house physiotherapy team. We believe this unique rehabilitation programme encourages and accelerates a full and thorough recovery. Alternatively you can continue your aftercare at one of our sister gyms in Glasgow or surrounding areas if that's more convenient, which are located on Minerva Way, Finnieston Street, Giffnock or East Kilbride. If you have now made the decision about going ahead with an orthopaedic operation, we understand that this can be an anxious time, and have therefore made the payment process as simple as possible.